The “Give Where You Live” campaign on May 2nd was a day of giving we will never forget! We are overwhelmed by the incredible generosity and the outpouring of support from our community during this 24-hour online giving event. Because of your generous contributions, we are thrilled to announce that we raised a total of $20,522. With the $20,000 match from a long-time supporter which doubled your good, the GRAND TOTAL for “Give Where You Live” is $40,522! The success of this giving day, will enable Healthy Cities Tutoring to deepen our impact in our community and allow us to grow and match more students who struggle in school with a caring tutor. 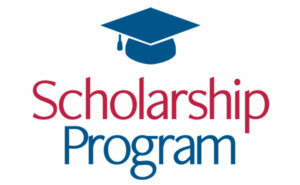 Thank you for your meaningful investment in our program and for sharing in this remarkable day! 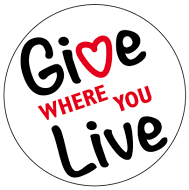 “Give Where You Live” was part of the national Give Local America day.